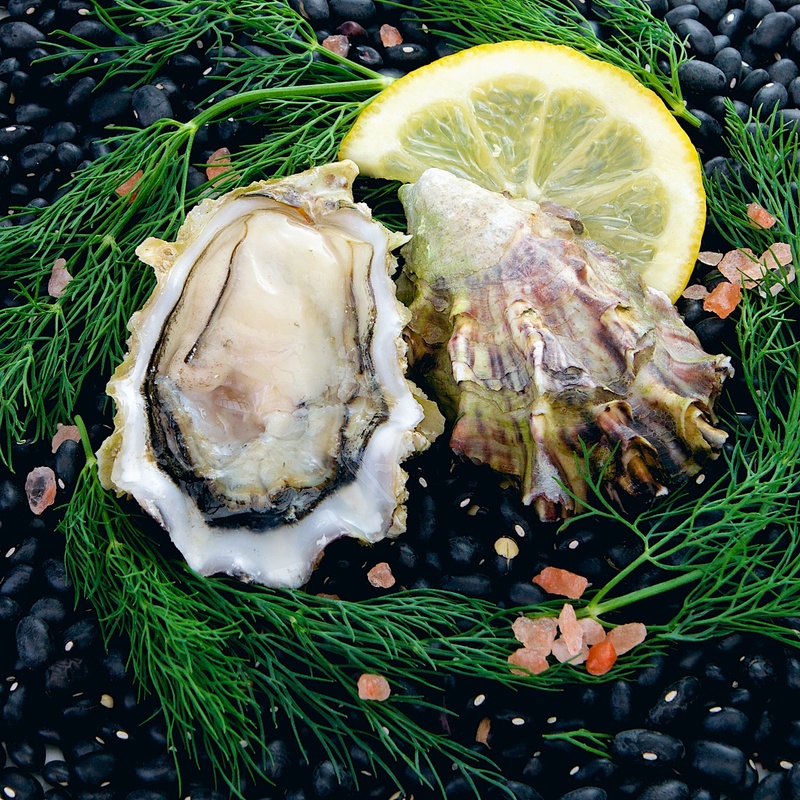 We don’t like to play favorites, but the classic Pacific oyster never fails to make us smile. 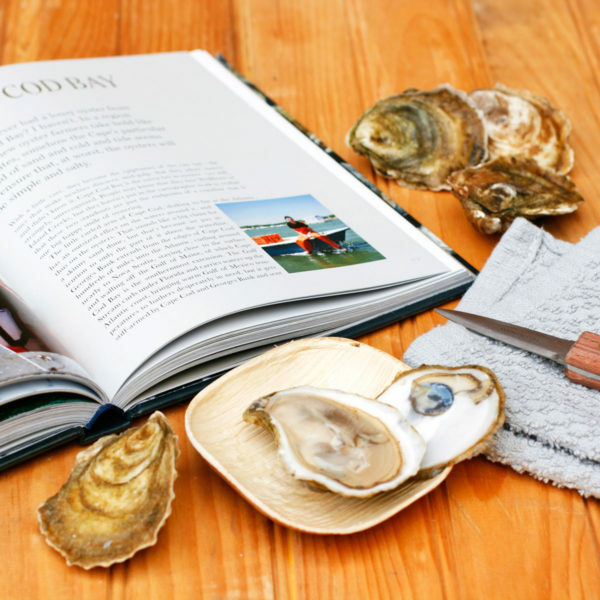 From the finest waters in Henderson Inlet, we’re proud to bring our house oyster to you—one that is suitable for all occasions, easy to shuck and a surefire crowd-pleaser. 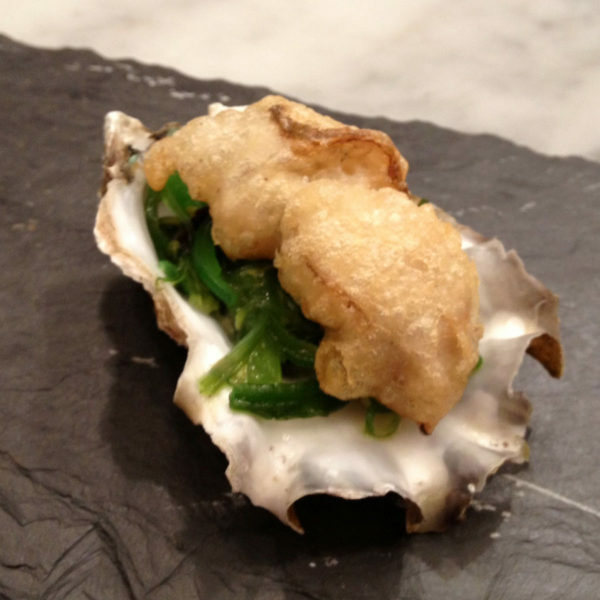 The rugged, furrowed surface of this oyster belies gentle, harmonious flavors inside. 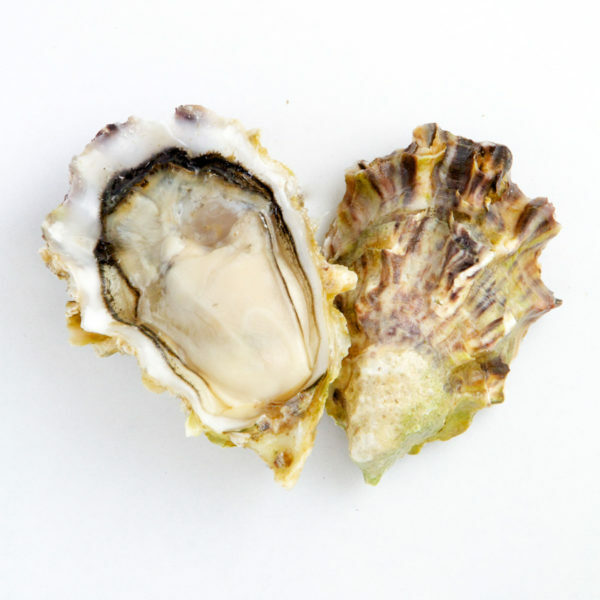 The initial brine is mellowed by sweet cream and hints of butter and mushroom. 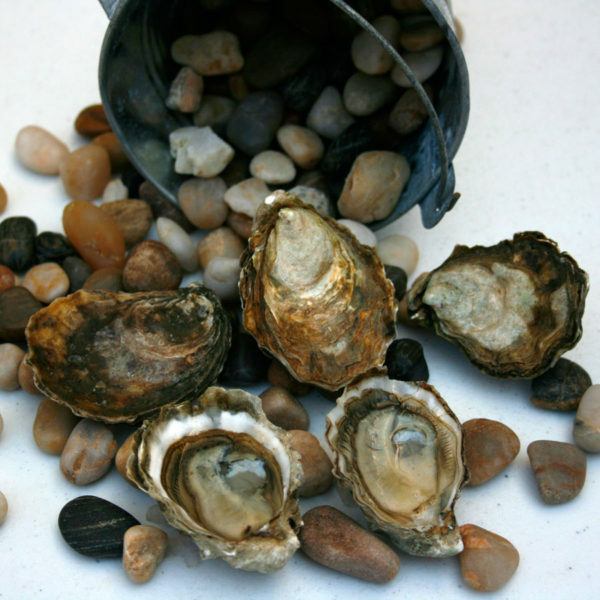 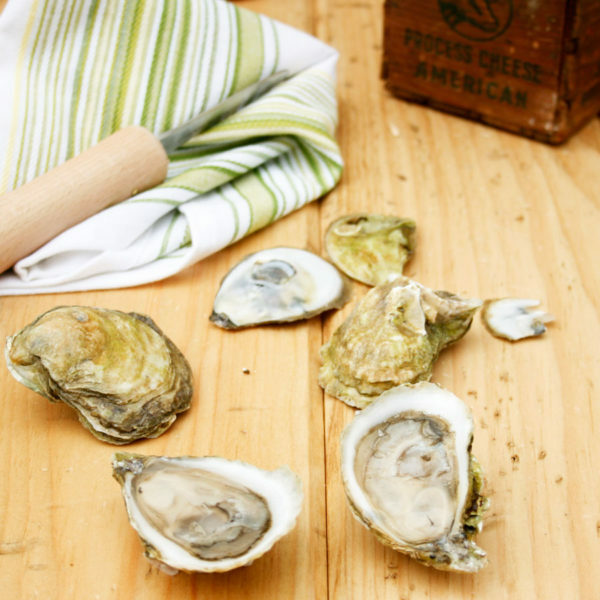 With their ample, filling meats, Gigacups are at home on the raw bar or in a roasted oyster dish.